We have revamped our site. Our old site was feeling a bit clunky and dated, so we have a new look for the New Year. You will enjoy many of the same features and designs, but if there is something you are looking for that you can’t find, be sure to let us know and we will be happy to help! 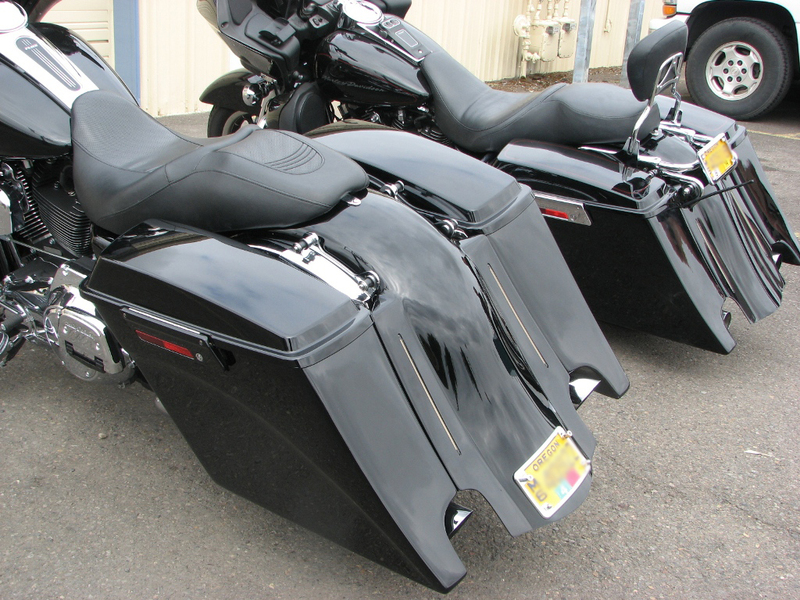 For those of you wanting to give your bike a new look now is the time to schedule your job with us. Please call us at 541-359-3340 for any specials we may be currently offering. It would be a pleasure to discuss your ideas and visions as well. Active Duty Service members always receive a 10% discount off paintwork done at CEI as our thank you for all you do! need personal customization, one off art, or all the extra attention to detail required to make a show winner. Factory Finishes start at a budget friendly $550 for 2-color blends and $950 for one of the Factory Finish designs on many 3-piece sets (tank and fenders). For more information or designs, check out the Factory Finish section on our site. ware, and the fenders we offer are replacement fenders not covers. Check them out for yourselves in our store.